We always love to receive emails from international listeners, like this one from Germany. 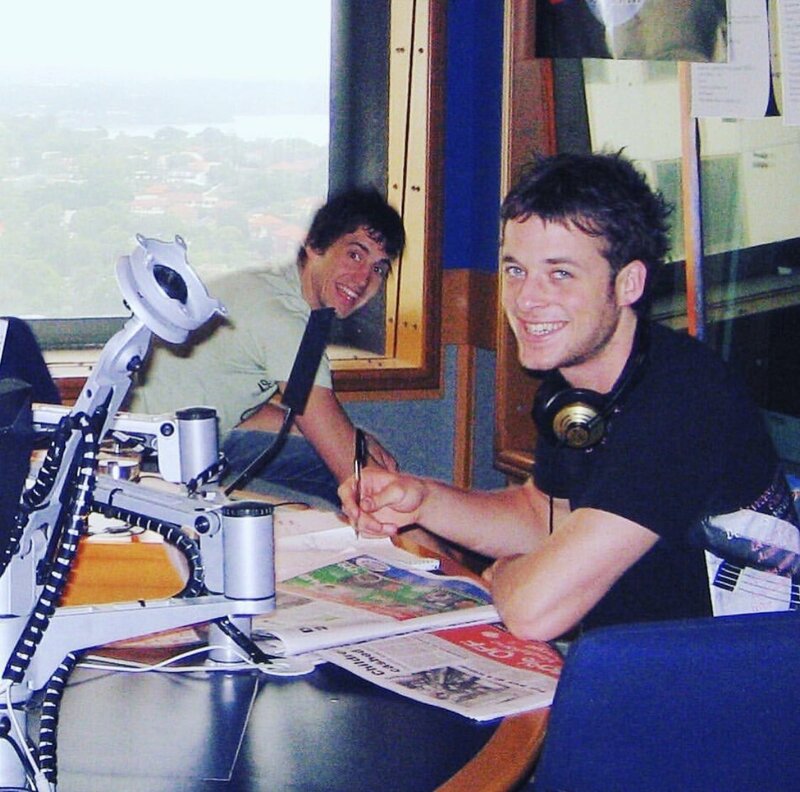 Subject: Re: Hi Hamish & Andy! A couple of years ago I traveld to Oz twice and always enjoyed your show, so that I still listen to your podcasts. As I am a teacher in Germany I have to teach young people English and therefore I will also have to talk about celebrities and paparazzi. For one of the lessons I would be glad to have a little discussion between both of you about paparazzi (pro and con) for example as a podcast (3 minutes). The class would be really happy to receive a podcast from people like you (Australia also will be a major topic next year). That’s why I would like to ask you, if you could be so kind and send me such a short podcast (addressed to the 8b from Stefan-Andres-Realschule plus in Schweich, Germany). As mentioned before the pupils (14 to 15 years old) would be really happy about the podcast and it would be great to have a discussion with the pupils about the pros and cons of paparazzi after listening to your podcasts. After receiving this email, Hamish & Andy bring you their first Podcast about Paparazzi. As requested by Tristan.